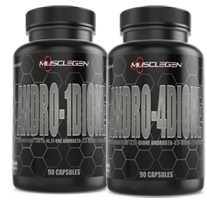 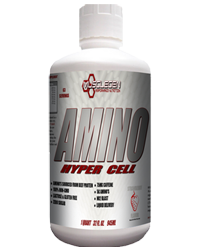 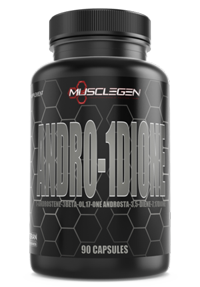 MuscleGen Research Amino Hyper Cell Strawberry 63sv, BOGO 50% Available!! 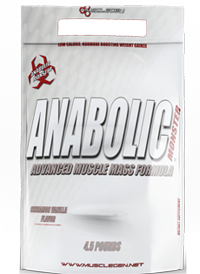 MuscleGen Research Anabolic Monster 30sv 4.5lbs, BOGO Available!! 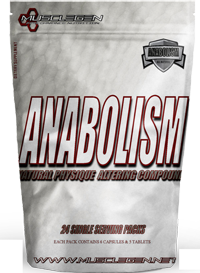 MuscleGen Research Angus 2lb, BOGO Available!! 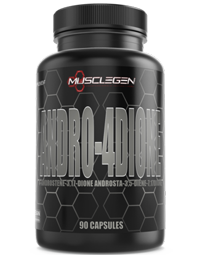 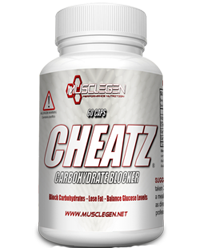 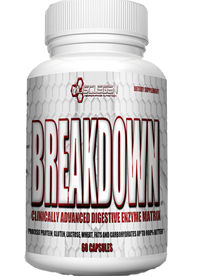 Musclegen Research BreakDown 60ct, Hot deal when you purchase 2 or more!! 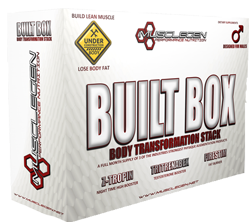 MuscleGen Research BUILD BOX For Men Stack, BOGO Available!! 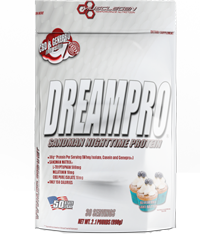 MuscleGen Research Dream Pro 30sv.